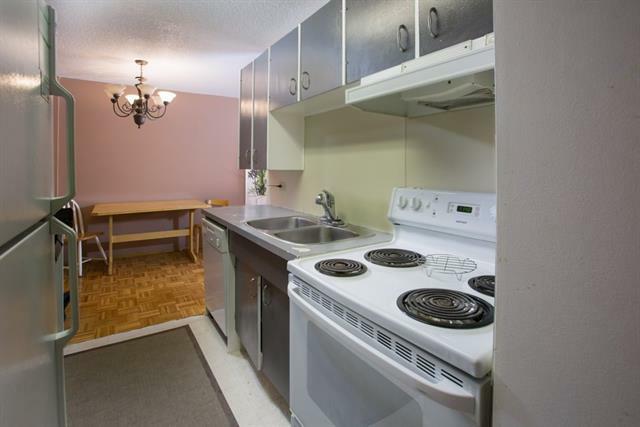 Welcome to Cedarbrae Gardens, a desirable complex in an unbeatable LOCATION. 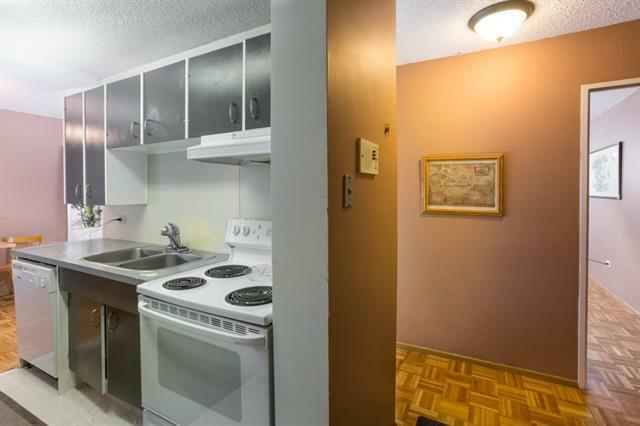 This TOP FLOOR 2 bedroom, 1 bath condo is a fantastic investment opportunity! Bedrooms are spacious with large windows. Would look great with updates, priced to sell! 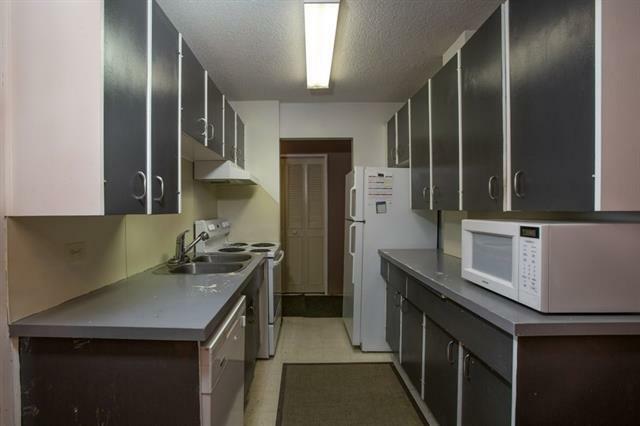 This complex also offers door to door mail delivery, 2 party rooms, BBQ area, tennis courts, and visitor parking. Close to U of C and Foothills hospital. 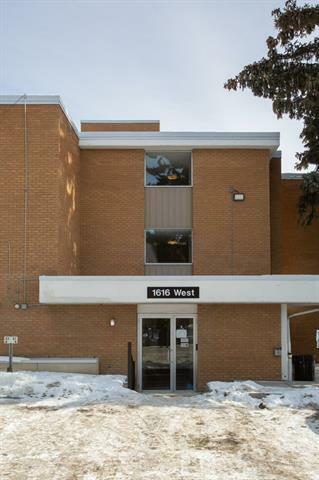 Walking distance to SAIT, downtown, Riley park, Kensington, shopping and more! You simply won't want to miss out on this terrific opportunity to live in the heart of our beautiful city! Condo Board is currently in planning phase to replace balcony doors, awaiting sale of unit.